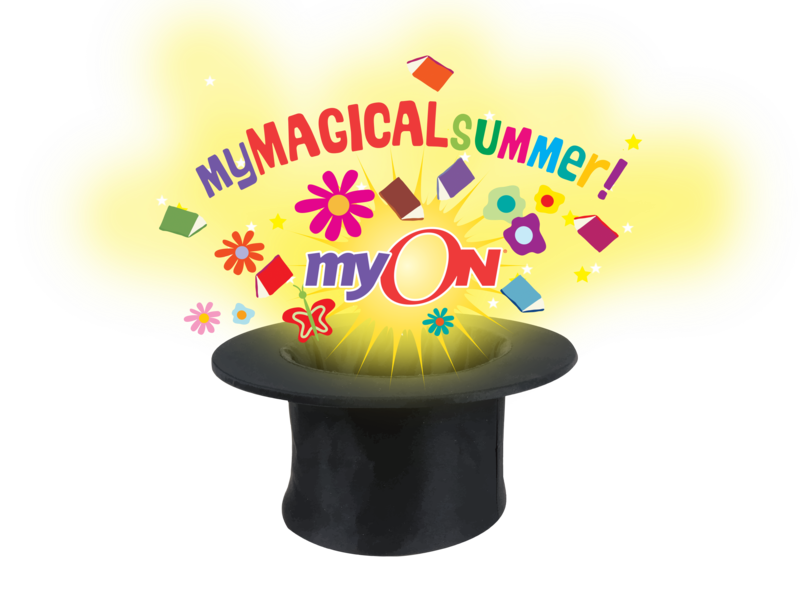 Mrs. Ruszel signed up for NEW eBooks offered by MYON for their 2014 myMAGICAL SUMMER CHALLENGE! Books are for Pre-K to 8th Grade. Listen to the books or read on your own. 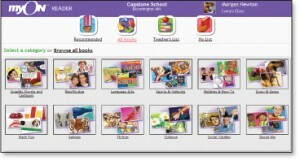 Some of the new eBooks are featured by Disney, Highlights and Orca Picture Books. 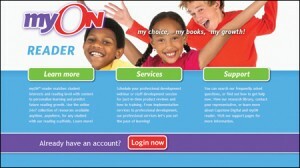 These Electronic Books can be accessed at www.myON.com. SHORT QUIZ to determine their Lexile Reading Level. 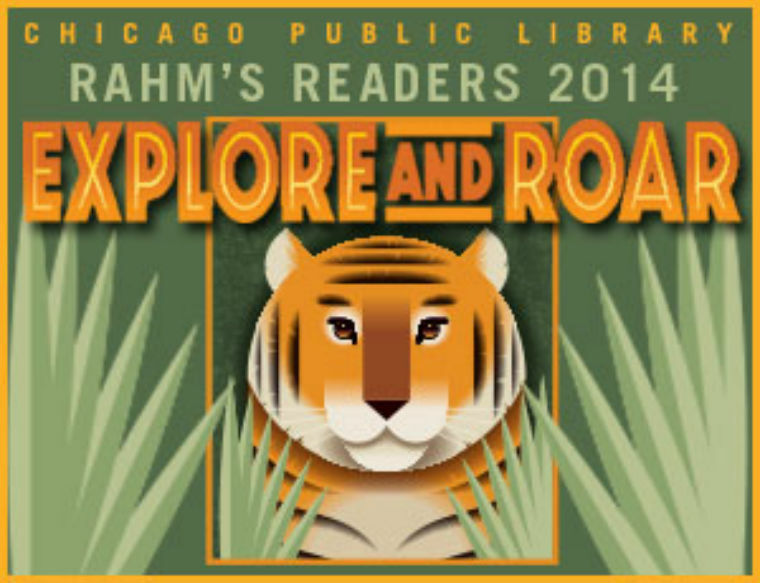 VISUAL SEARCH , TEXT SEARCH or GRAPHIC NOVELS. Read books on your Computer, Kindle Fire or iPad. iPad user name is slightly different – the first 2 letters must be UPPER CASE – all the rest remains the same. Example: JSmith1234. 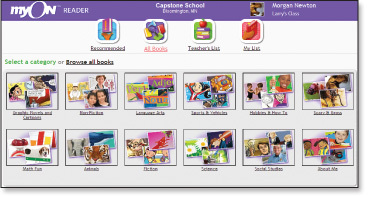 READ BOOKS RIGHT AWAY or DOWNLOAD up to 10 books to read offline. Log In and HAVE a MAGICAL SUMMER OF READING! Today: 12/12/14 Pg. 565 (5, 6, 7) Have fun finding that surface area.